When I started Noodle Mix Network in 2010 (originally written “Noodle.mx Network” but always pronounced the same), I had a vision to bring together high-quality independent podcasters to help each other grow through crosspromotion, collaboration, audience crossover, technical assistance, sponsorship management, and marketing enhancement. After almost nine years, I'm proud of what our team accomplished! And best of all, a lifetime of relationships built with each other and with our audiences! Now, it's time for us to move on and focus on greater opportunities. So we've decided to retire Noodle Mix Network. Was the network a failure? Lest anyone look to us as an example of a “failed network,” we all look at the list of accomplishments and see Noodle Mix Network as having been a huge success! None of us were celebrities, but together, we accomplished amazing things! 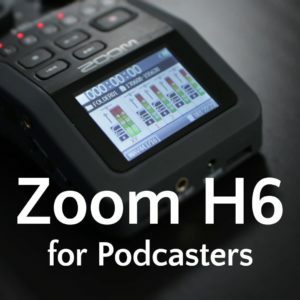 This came as a personal and business decision for myself to free up more time to focus on higher priorities and allow each podcaster to grow their shows in the directions they see fit. I'll share more insights in a future episode of The Audacity to Podcast. After we transition each show away from the network, you can expect to continue seeing great new content from the separate podcasts, and maybe some surprises along the way! 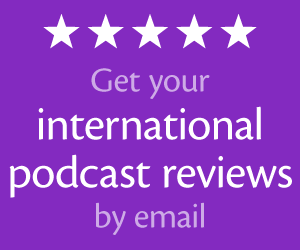 It has been a pleasure to get to know and podcast with you! When I started Noodle Mix Network, I had a vision to bring together high-quality, independent podcasters so we could help each other and grow our podcasts together. After almost 9 years of the network, our podcasts have been downloaded almost 20 million times and have been nominated for multiple awards! I think we succeeded! 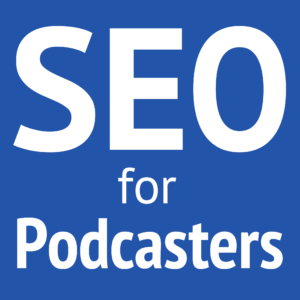 We've shared the laughter, joys, and successes of podcasting, as well as the frustrations. And I count it an honor to have gotten to know so many interesting and talented people, and to watch some of you grow from fans to podcasters yourselves! With changes coming in 2019, I've decided it's time to retire Noodle Mix Network. I have thoroughly enjoyed our time together, and I hope that we all move on to bigger and better things. May you continue to think, laugh, and succeed!